Ok peeps. 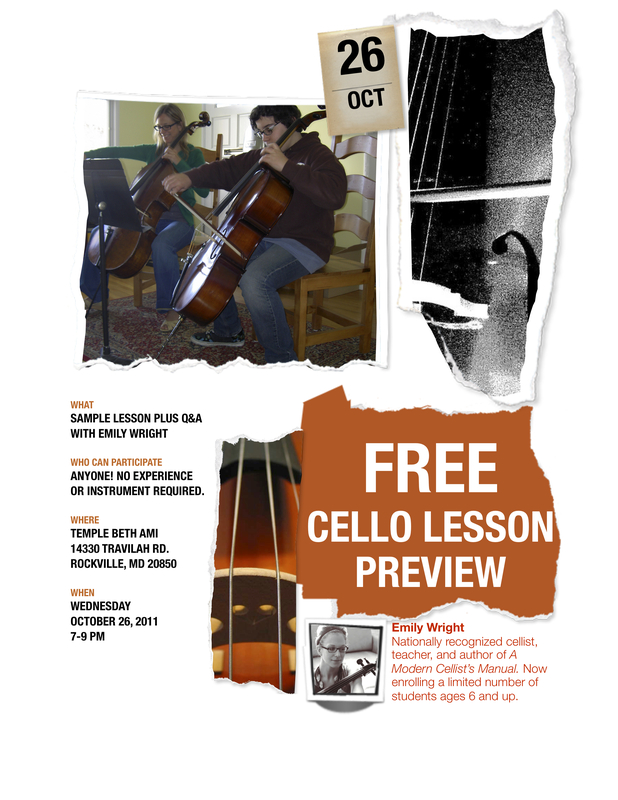 Here’s the flyer for the Rockville lesson preview. I’m typically more old-school: I revere word of mouth and taking the time to establish a reputation, so being enterprising about lessons is a little uncomfortable for me. Nonetheless, I have a fire under me to get the ball rolling. Contact me here to RSVP or if you have any questions!